Product scarcity often breeds black markets, even if those products might be full of listeria. That’s the case right now with Blue Bell Ice Cream. After the brand recalled all of its products due to the aforementioned listeria contamination, some unscrupulous folks began hawking leftover ice cream tubs on Craigslist and eBay, often at absurd prices. Austin’s KEYE TV found someone trying to sell a pint of Blue Bell for $10,000 on Craigslist. Another Austin resident was trying to unload two gallon-size tubs and a pack of fruit bars for $4,000. 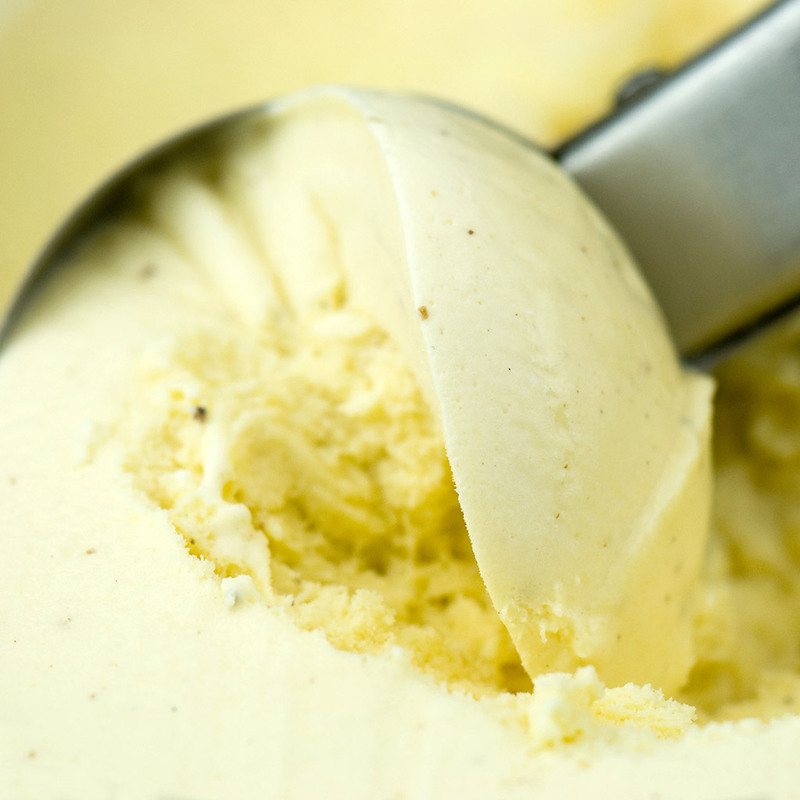 As if this wasn’t crazy enough, many sellers are actually touting how their batches are already partially eaten as a selling point—proof that their ice cream is fine. Food Safety News highlighted a Craigslist ad trying to sell a half-empty tub of Homemade Vanilla for $500. “No listeria,” the posting said, “(I ate the first half and I’m still here). I am willing to sample the blue bell in front of legitimate buyers.” According to CBS Dallas/Fort Worth, eBay has seen similar kinds of issues dating back to last month. If you think this whole thing seems ridiculous, you are absolutely right—not just because who would want to buy possibly contaminated ice cream, but also because it can be illegal. Both Craigslist and eBay have policies against selling recalled products, so all of the above examples have already been pulled from the site—and any new ones that pop up are sure to disappear quickly. It is worth noting that so far no one has claimed that they purchased any of the black market ice cream. Still, the fact that so many people thought of trying to sell potentially deadly ice cream just goes to show that though their half-eaten ice cream tubs may prove they didn’t get listeria, something still may have infected their brains.